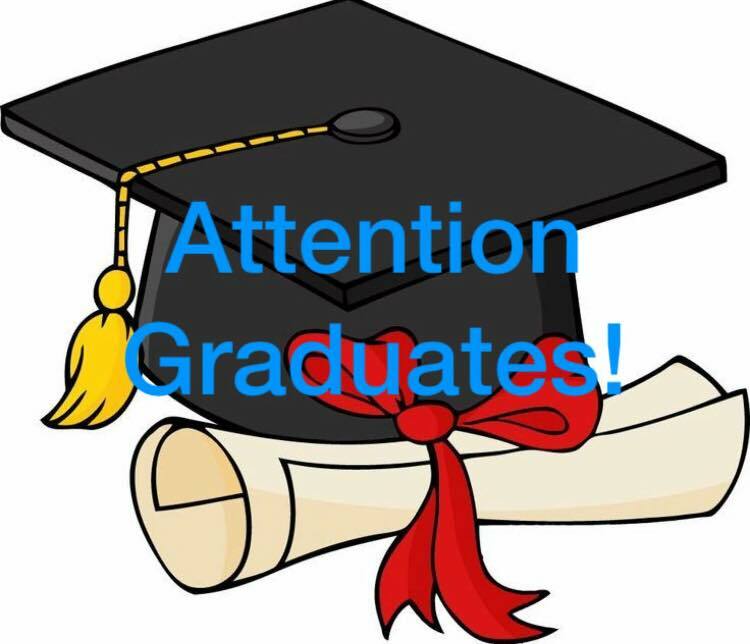 Attention Senior Class Parents – Graduation Forms and Fees are now due! MRCS Graduation fees and Forms are due Janurary 2nd! Fees ($160) must now be paid in full or you may pay your second half balances ($80). Please make checks payable to: Moffett Road Christian School. Please also complete and mail/scan the remaining graduation forms not previously turned in from your Senior packet. In addition, the photos used to create the digital slide show for our seniors at graduation are now due. Please email your images to Lee ASAP so that our digital team can begin creating the slideshow. Graduation day will be here before you know it!! Fees may also be paid via PayPal and forms scanned/emailed to Lee. If you choose to pay via PayPal, additional PayPal fees will apply to your total.